The Joker is a Super-Villain, madman, and trendsetter. Under normal circumstances, looking to a known criminal for style tips may seem like a fool’s errand, but something about The Joker’s style stands the test of time. 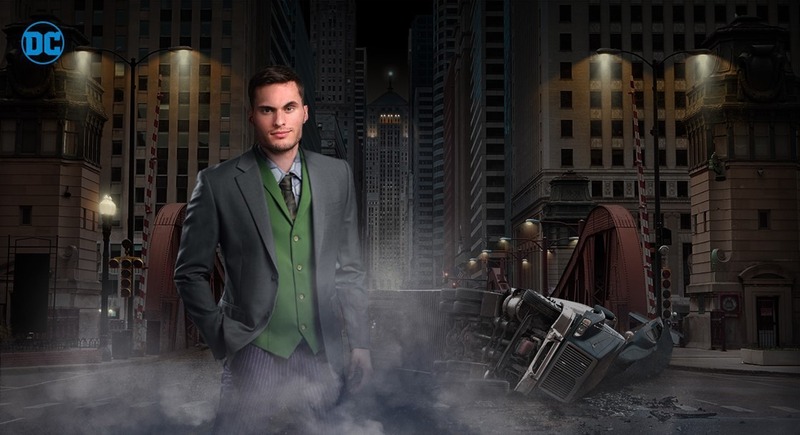 The Joker suit jacket takes its inspiration from the Dark Knight Trilogy, merging real-life style with a sense of cinematic villainy. This high-quality gray suit coat features a two-button style and is made out of a polyester and rayon blend. A matching necktie, along with a garment bag and gift box is included with the jacket. 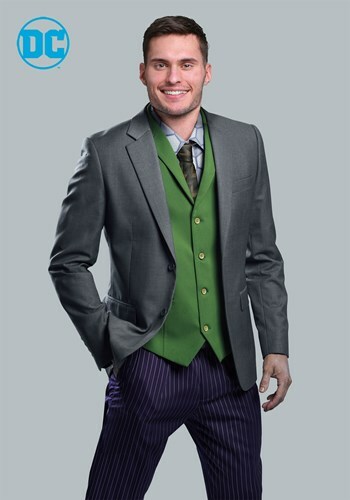 Both included items match the other pieces of The Joker suit. Combine all pieces to fully recreate a cinematic style that’s one part high-fashion and one part authentic.